Review: Sensibo H2O was recommended to me by my colleague. She has a wonderful skin and I asked how does she cleanse it. 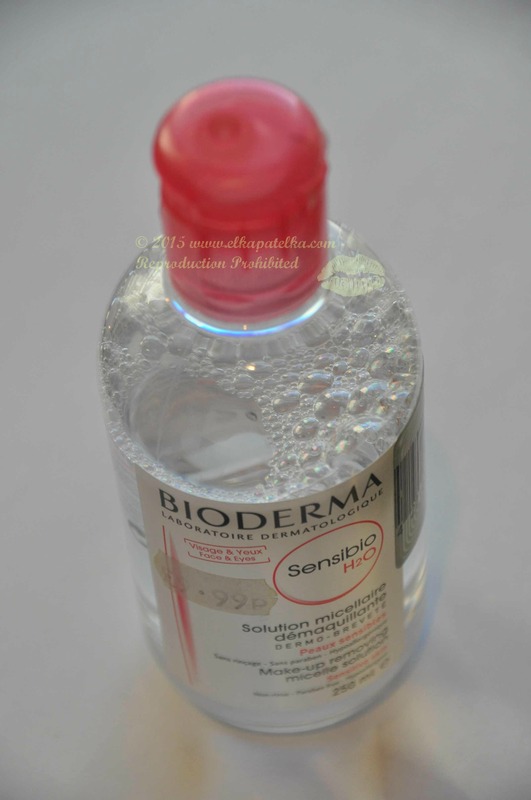 She said: Bioderma Micelle Solution. It looks like water, it feels like water, but it works much better than just water. Review of the product: ‘Lancome Galateis Douceur Cleanser 400ml – For All Skin Types’ has been my favourite eye make up cleanser for years. I had a short fascination of Eau Micellaire (micellar water) but Lancôme Galatéis Douceur is more pleasant because of its superior lotion consistence to remove eye make-up. I usually purchase mine from duty-free shops at airports, and each bottle lasts for quite a couple of months.